Glass & Mirror add a richer look to your home and/or business. 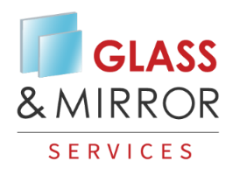 When it comes to providing custom glass and/or mirror products for your home or business, Glass & Mirror Services is the one to call. 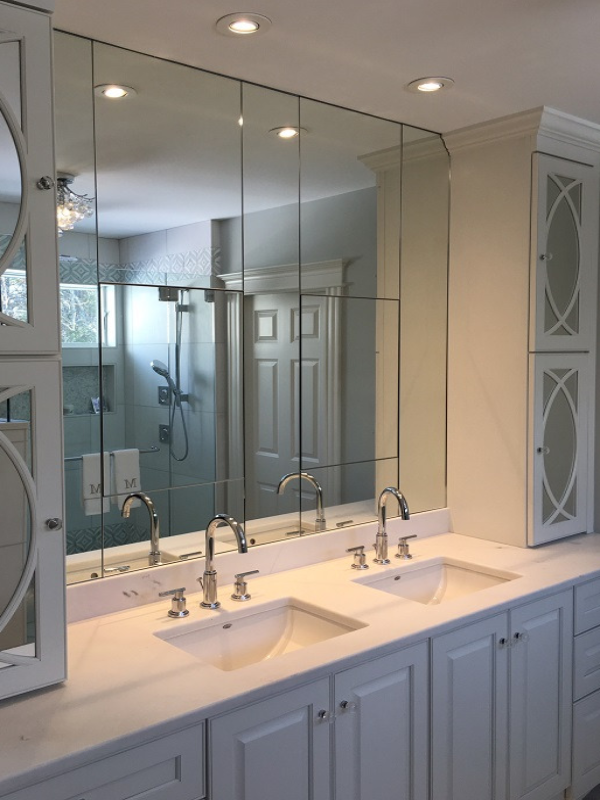 We manufacture and install custom shower doors, storefronts, glass partitions, glass railing, table tops, wall-to-wall mirrors, and many more custom glass and mirror products. 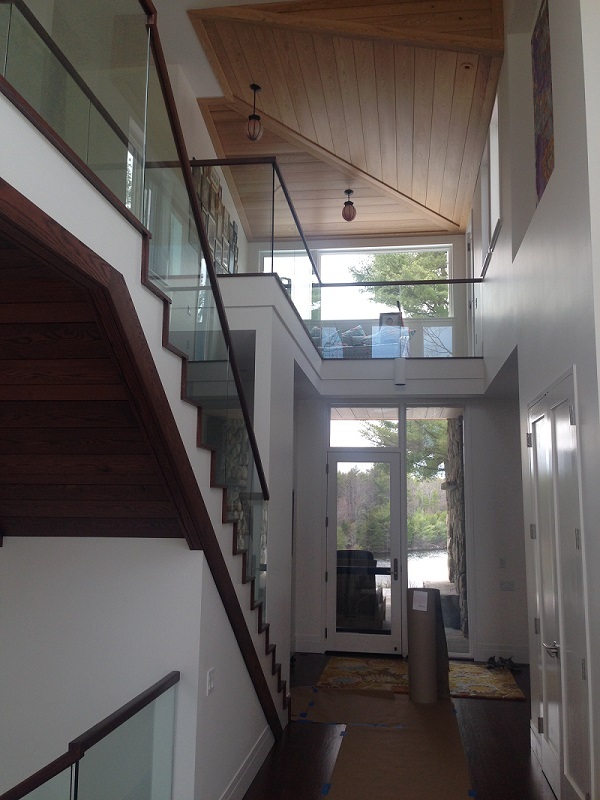 We provide you with full-service, custom glass sales and installation for your home or business. 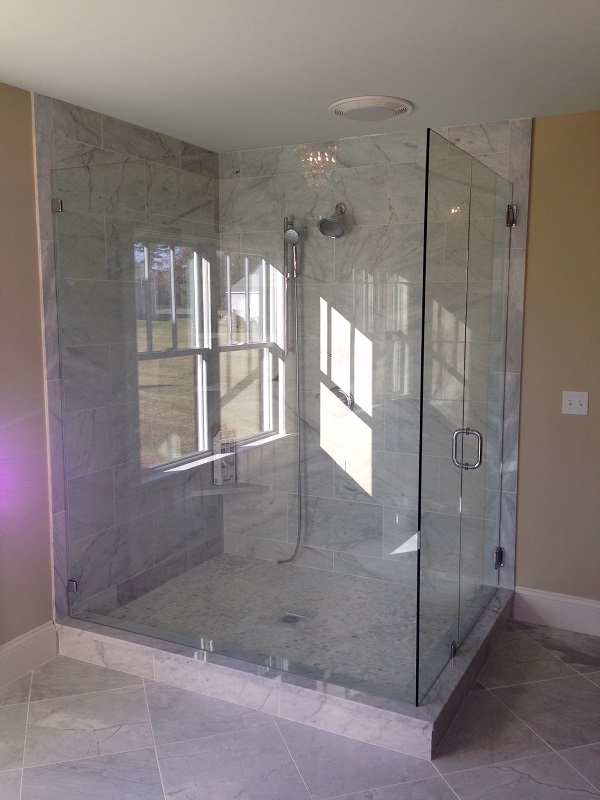 From shower doors to windows and screen repairs, we do it all. A Semi-frameless is a shower enclosure uses thinner glass and has a metal frame for added support. 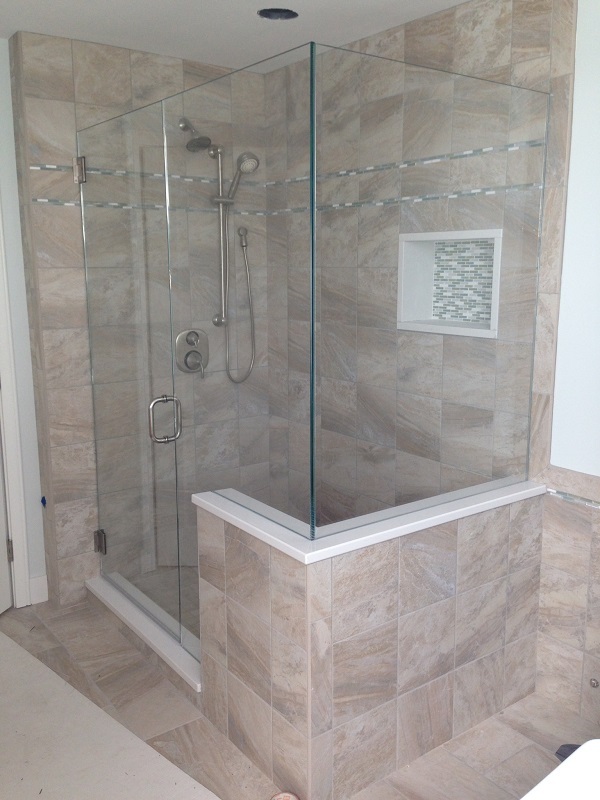 However, not all pieces of glass are wrapped in metal like a fully framed shower enclosure. Often you will see a frameless, glass to glass corner instead of a metal corner post; the door will not have metal on the handle side or top edge of the glass; the shower handle often goes through the glass, but can be pressure fit to the edge. What is a Framed Enclosure? Framed enclosures are often called “builder grade” and are only cost effective if stock units can be used. Each piece of glass is wrapped in metal and the door handle is incorporated into the door frame. Contact Us today to see how we at Glass & Mirror Services can add a richer look to your home and/or business.